Kiloo has started rolling out version update for its most downloaded game, the Subway Surfers.  The latest World Tour is nothing other than Mumbai, the beautiful city of India. 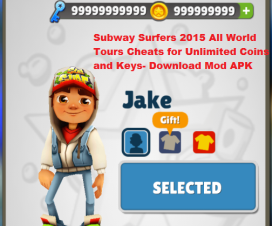 The Subway Surfers can be played back to all devices like iPhone, IOS devices, Android phones and also available for Windows Phone as well. 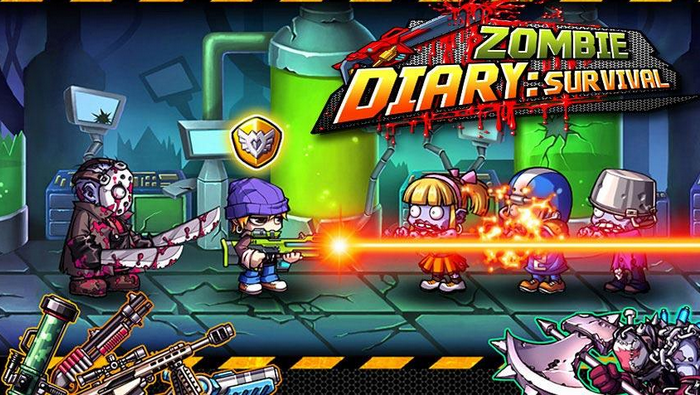 Earlier this game was limited to IOS and Android devices, but the Mumbai update can also be played in Windows phone. 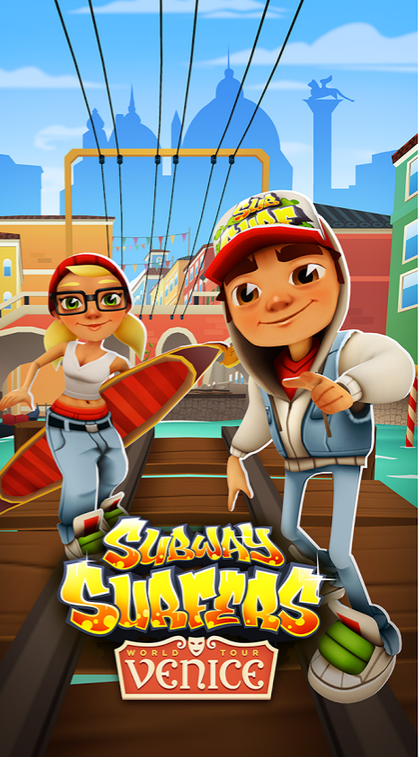 The Subway Surfers is listed as an Essential game in the category of Endless Running Games along with Temple Run 2, the master of all the running games. Watch a Daily video to unlock 2 keys every day.